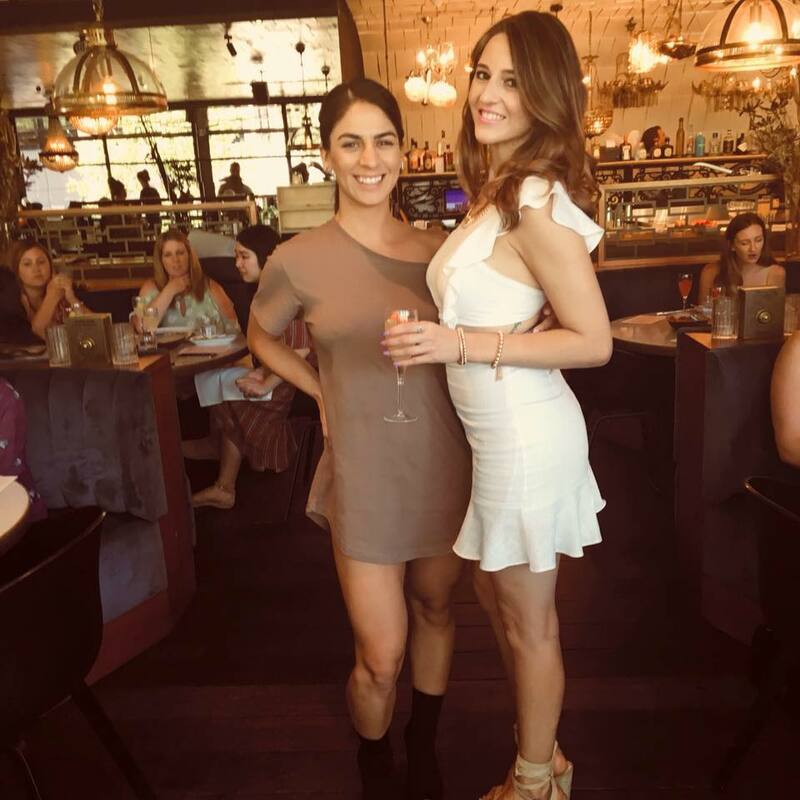 Our Mission is to offer a premium, cutting edge service and yet make it affordable to allow you to spoil yourself with a premium salon experience,among the top in Redfern, as often as you want. We created a space where you can truly relax and be pampered, and walk out with the beautiful hair you deserve. At our hair salon Malkonyan, the highly qualified staff is guided by an easy viewpoint: ensuring that your hair styling treatment is an enjoyable moment. 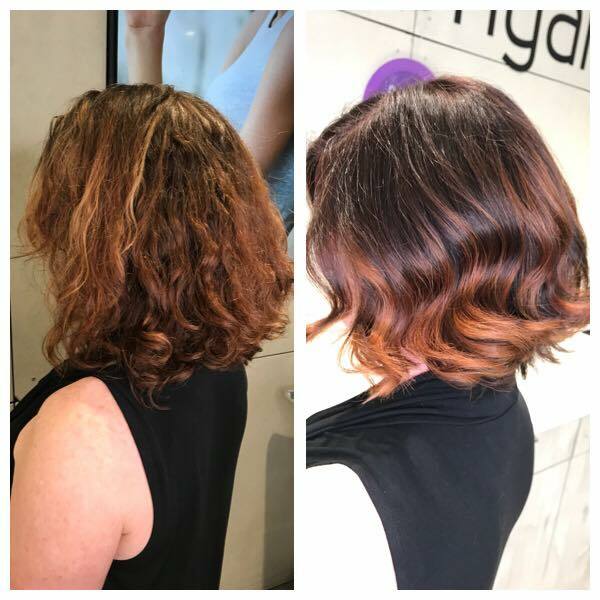 Our Purpose is to give a premium, ultimate solution and yet make it to a very competitive price to let indulge yourself into a world-class hair salon experience, one of the very top in Redfern, as often as you prefer. 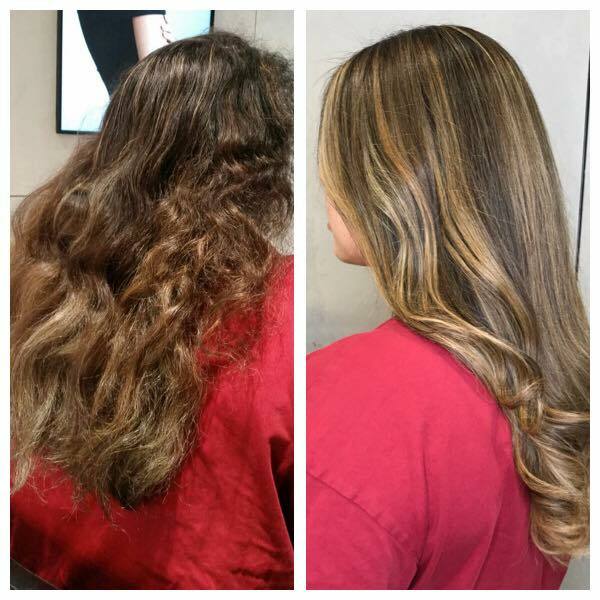 Our hair experts built an environment where you will certainly be feeling completely relaxed, pampered, and leave with the amazing hair you are worth of. Your hair and graceful beauty are in highly professional hands. Malkonyan's exceptionally qualified hair stylists hold a minimum of five years of professional knowledge, and our directors' constant dedication and great care into a continuous company development, makes certain that we are at the limelight of the hair sector along with any tech progress in the field. 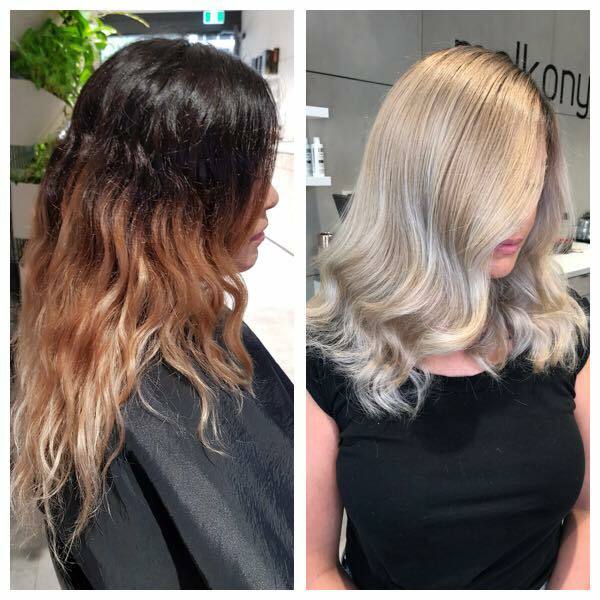 Every customer can surely rely upon an outstanding, bespoke solution from our crew that is fully skilled in the latest colouring and styling techniques. Both your hair and your attractiveness are under a highly qualified control. Leave your stress behind when go seeing Malkonyan in Redfern for an Hair Extensions treatment. Delight yourself in a perfectly personalised hair extension, completely shaped up to your particular needs and requirements. 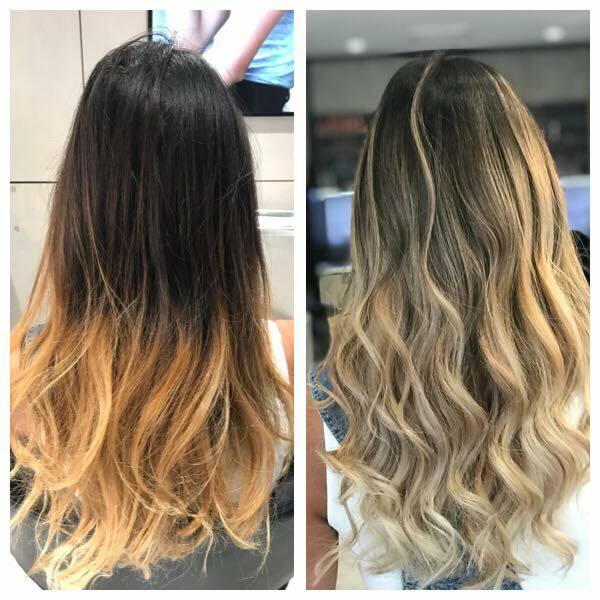 Our Leading Hairstylists are without any doubt very well experienced in all areas of hairdressing, working regularly on clients with extensions set up to create exclusively the ideal hair extension final result for you! I've finally found a hairdresser I want to go back to and that I trust! It's been a long time coming. Very accommodating, professional and passionate about getting you the results you desire.